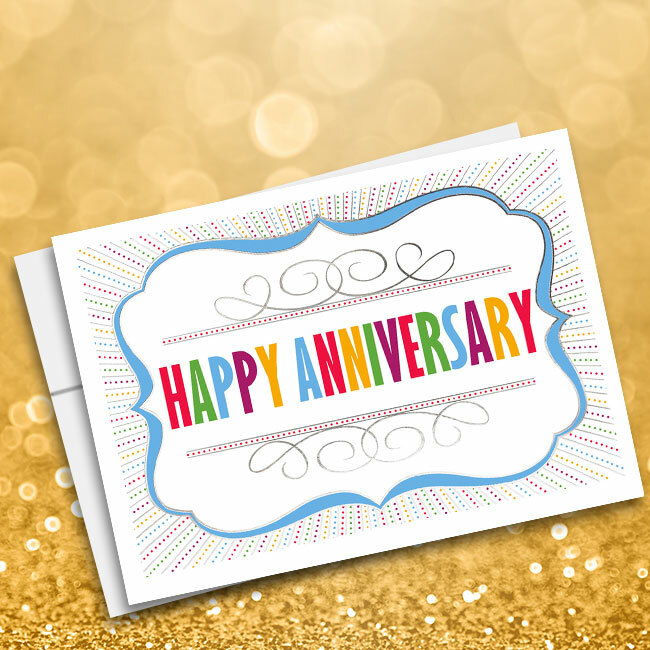 A festive ivy leaf border over desert-colored cardstock encompasses an elegant “Happy Anniversary” message on this thoughtful work anniversary card. 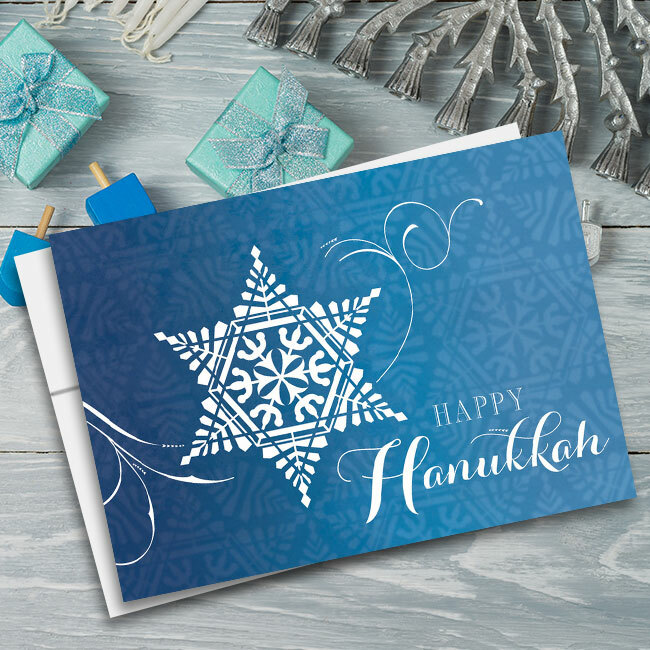 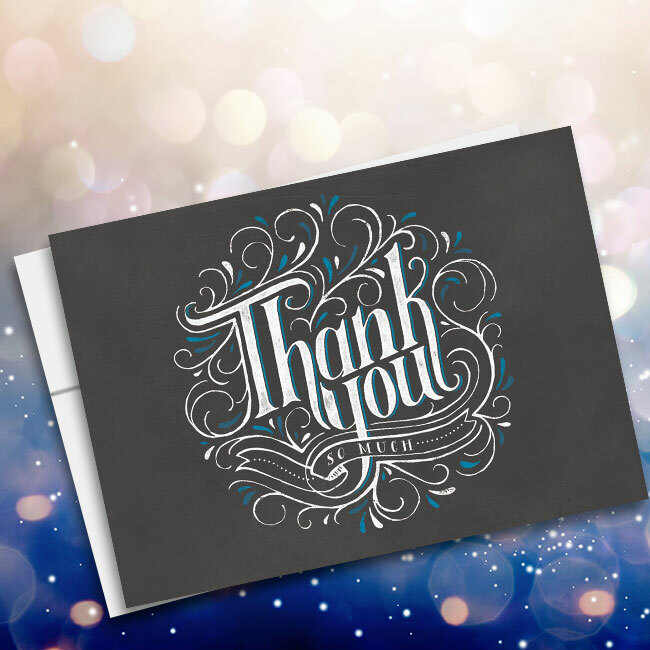 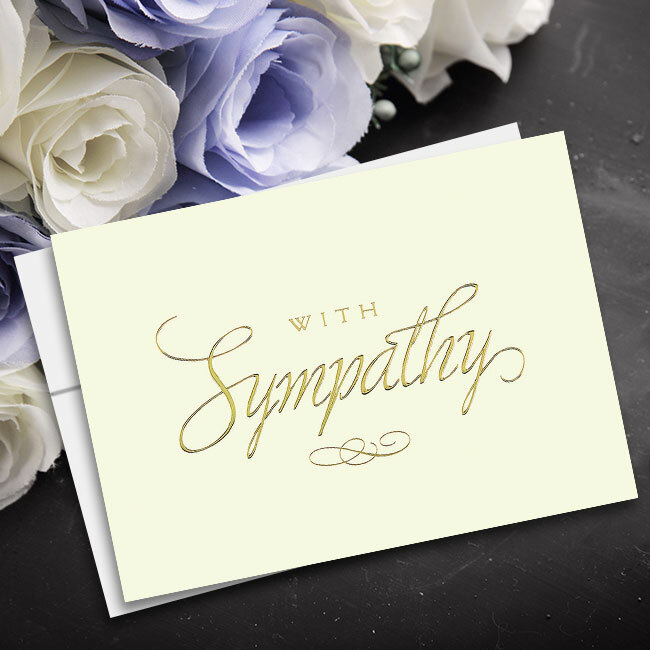 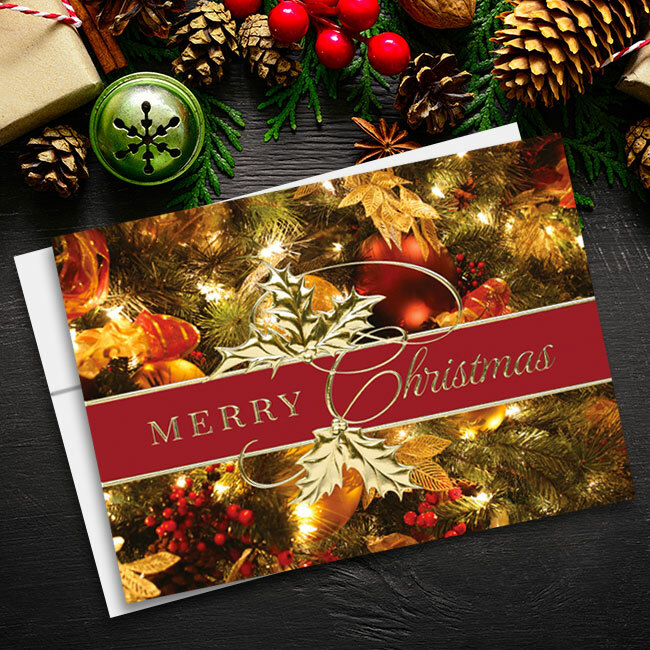 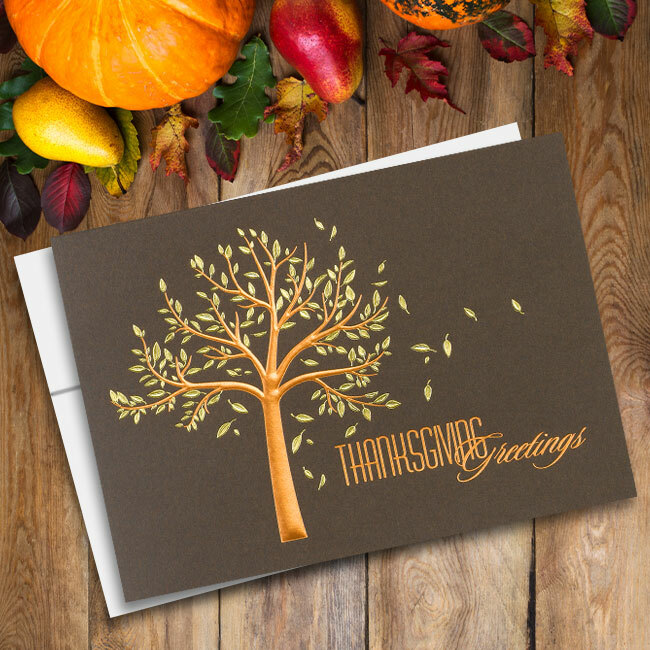 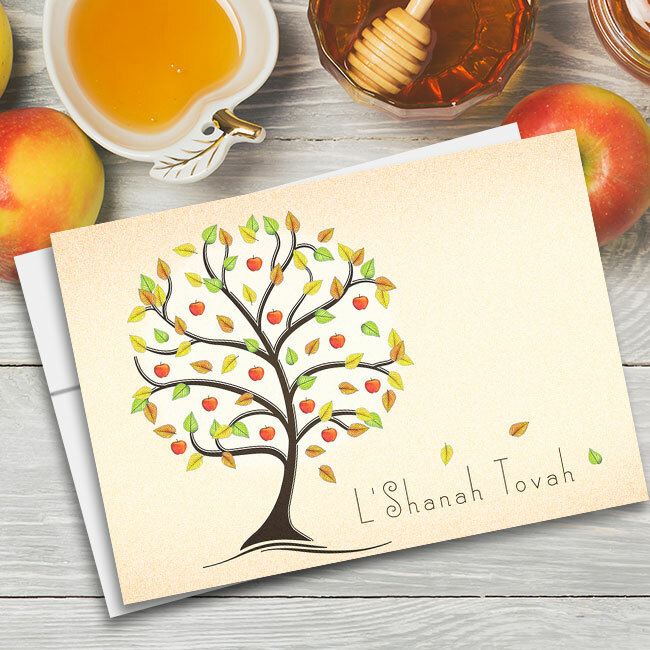 Ideal for giving to long-term, devoted employees, each card can be printed with a custom message or a pre-written verse inside. 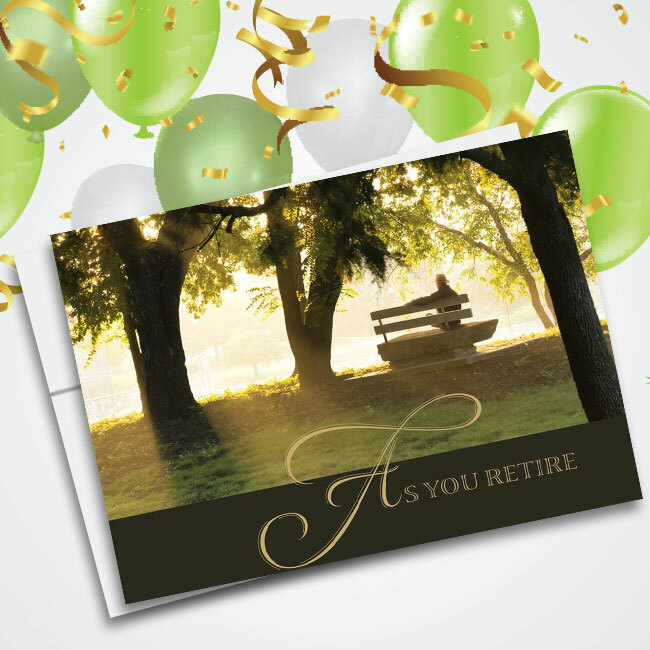 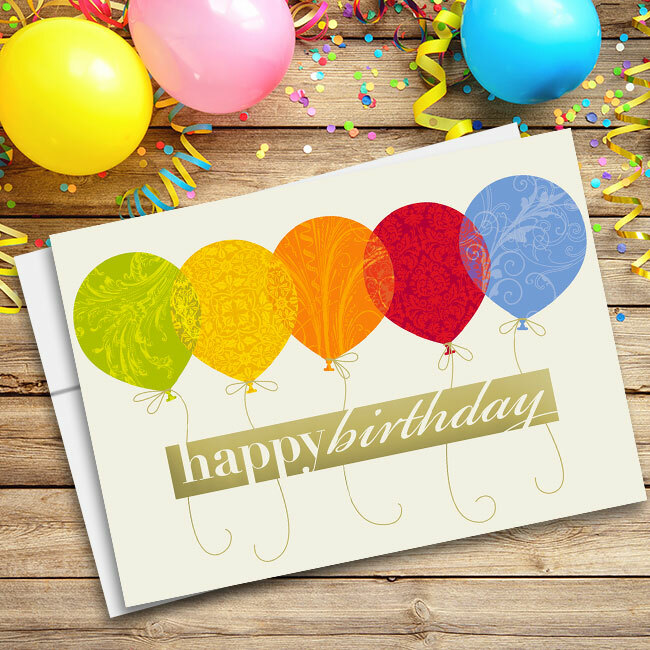 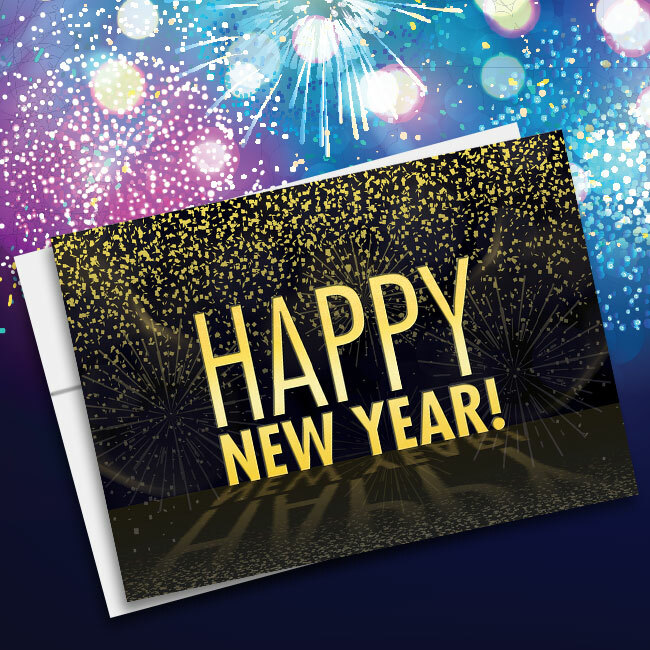 Constructed from 30 percent post-consumer fibers, these business anniversary cards come standard with unlined, white envelopes plus a charitable donation to the organization you select at checkout.